The publication on Tuesday of an a-n news feature investigating the subject of open exhibitions and entry fees has prompted a flood of comments on social media. Open exhibitions and entry fees: price worth paying or licence to exploit artists? Open exhibitions are becoming an increasingly common aspect of the visual arts landscape, with high-profile big hitters such as the BP Portrait Award and Royal Academy Summer Show joined by a growing number of smaller-scale shows. But with most charging an entry fee and with no guarantee of being included, are artists simply being asked to subsidise the sector with their own money? Jack Hutchinson investigates. In the final instalment of our ten-part end-of-year series, a-n’s new director – who took over in September following a three-month handover period – looks back over the last 12 months and looks forward to doing more for artists in 2015. 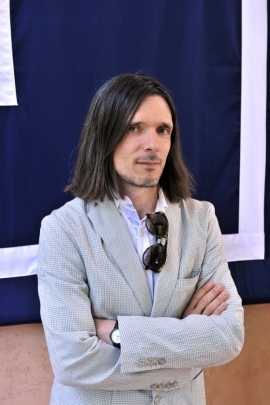 DACS has announced that a record 23,000 visual artists and artist estates have claimed almost £5 million through the Payback royalties scheme this year. 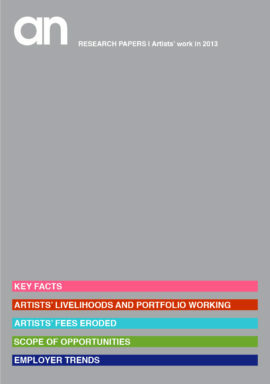 While strategies to pay artists better are forging ahead in the UK, this vital issue is also on high on the agenda in some other countries. 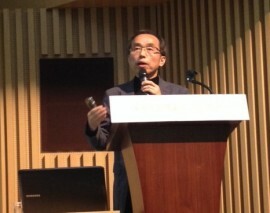 Susan Jones reports on Working Artists: aspects of art and labour, a recent conference in South Korea which she also spoke at. A symposium in Seoul this week will address the issues of artists’ fees in Korea and will include discussion of a-n/AIR’s Paying Artists campaign. 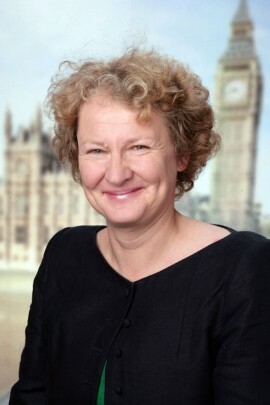 Helen Goodman, MP for Bishop Auckland and Shadow Minister for Culture, Media and Sport, has announced her support for a-n/AIR’s Paying Artists campaign. The issue of artists’ pay and exploitation in the US is prompting a variety of responses that question what it means to be an artist in the current economic climate. Abigail Satinsky, associate director at Chicago’s Threewalls gallery, surveys the landscape and asks whether we need to look at how we value and define art and artists. 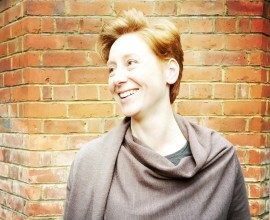 Former a-n director Susan Jones will be sharing evidence gathered through a-n/AIR’s Paying Artists campaign over a hearty lunch of vitamin-rich soup at Stoke-on-Trent’s AirSpace Gallery, the latest event in a series of talks and workshops. Collected resources that aid good practice and terms of reference for valuing artists’ contributions to the arts within society. Jeremy Deller and Yinka Shonibare MBE announce support for a-n / AIR campaign. 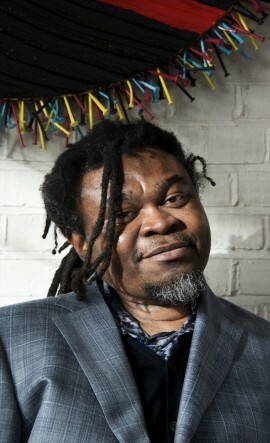 The artist Yinka Shonibare MBE has issued a detailed and personal statement expressing his support for a-n and AIR’s Paying Artists campaign. If artists regularly self-qualify themselves as ‘starving’ in such a casual and off-handed way, what kind of respect can they expect to gain? 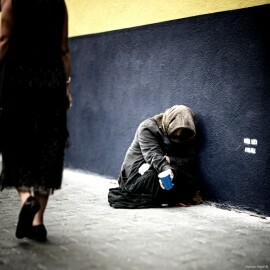 Margaret Lam thinks it’s time tell a different story about what it means to be an artist. This year’s Arts Development UK survey of local authority arts investment shows the number of authorities with no direct arts service continues to grow, while budgets are once again on the decrease in real terms. 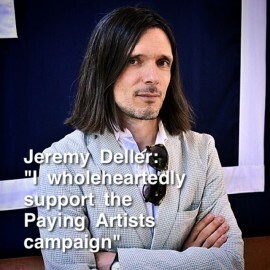 The Turner Prize-winning artist Jeremy Deller has pledged his support for a-n/AIR’s Paying Artists campaign in a statement that urges all publicly-funded galleries to pay fair fees to artists. 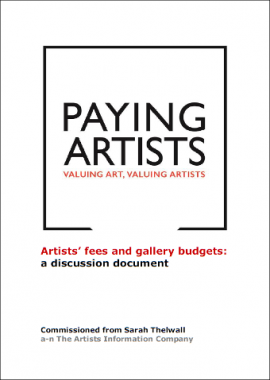 Part of the Paying Artists research portfolio, Sarah Thelwall’s report explores how public sector galleries can think differently about budgets for artists’ fees. 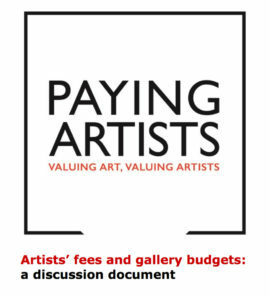 Commissioned as part of Paying Artists research portfolio, Sarah Thelwall’s report explores how public sector galleries can think differently about budgets for artists’ fees. 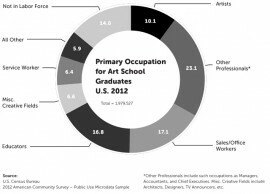 Susan Jones’ analysis and commentary uses data drawn from a-n.co.uk/jobs to track current trends in artists’ employment opportunities.